A lovely mini-break from city life! 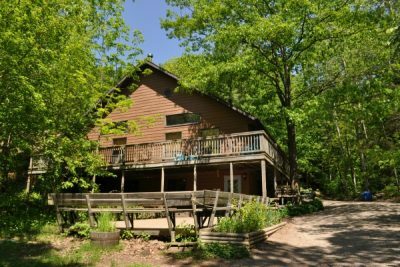 Every Spring and Fall, we hold a weekend retreat just north of Toronto at the Mansfield Outdoor Centre (near Barrie). The peaceful, natural settings of the Sivananda ashrams are highly conducive to rest, restore and recharge yourself.